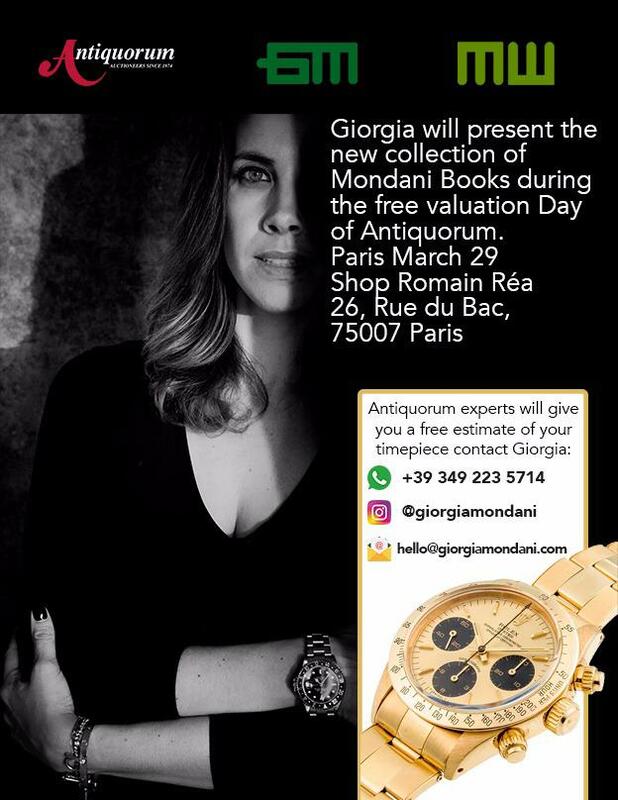 Giorgia Mondani will be at the Free Valution Day of Antiquorum! Home > Events > Giorgia Mondani will be at the Free Valution Day of Antiquorum! @antiquorumgeneve experts will give you a free estimate of your timepiece!